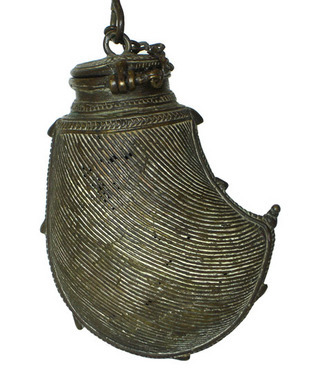 Description: Coins bag Called the DOWRY Bag. for the future bride for her future wedding. Made in carved metal. Rare and unique antique Indian Bag.